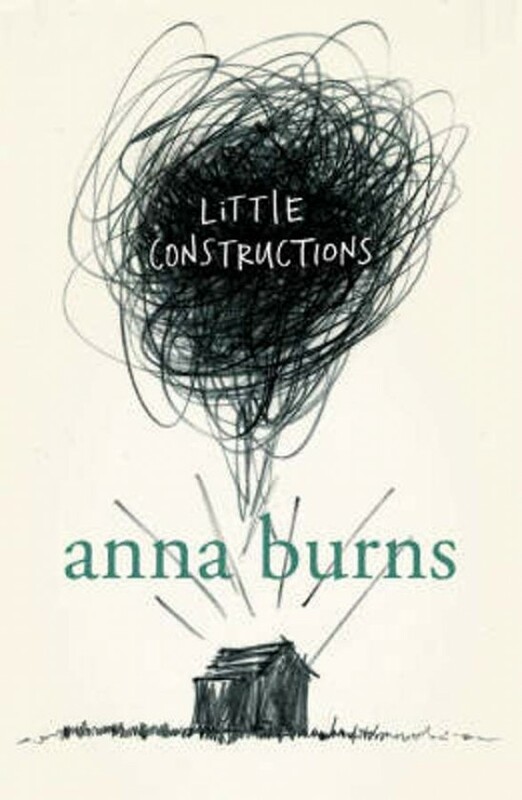 The second novel from Anna Burns, critically acclaimed author of the Man Booker winning novel, Milkman 'Brilliant ... I can't remember the last time I read prose so profound and so punchy' Daily Telegraph An irate woman bursts into the best gun shop in the town of Tiptoe Floorboard, helps herself to a Kalashnikov rifle and sets off in a taxi on her mission of retribution. So begins this kaleidoscopic, surreal and enigmatic tale of dark deeds in a small town. At the centre of Anna Burns's startling new novel lies the Doe clan, a closely knit family of criminals and victims whose internal conflicts and convoluted relationships propel this simultaneously funny and terrifying story. Bound together by love and loyalty, fear and secrets, the Does and other inhabitants of Tiptoe Floorboard make up an unforgettable cast of characters. In a voice that is by turns chilling and wickedly funny, the narrator documents their struggle to make and maintain connections with each other, and - weaving back and forth in time - examines what transpires when unspeakable realities, long pushed from consciousness, begin to break through. Anna Burns's first novel No Bones' was shortlisted for the Orange Prize. This second work secures her reputation as a writer of mesmerising originality and rare talent.